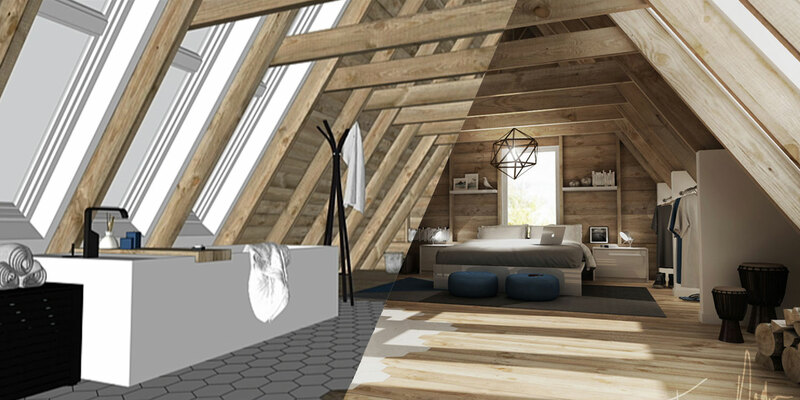 Add photo-realism to your SketchUp model right within SketchUp! SU Podium runs completely inside SketchUp Pro from start to finish. 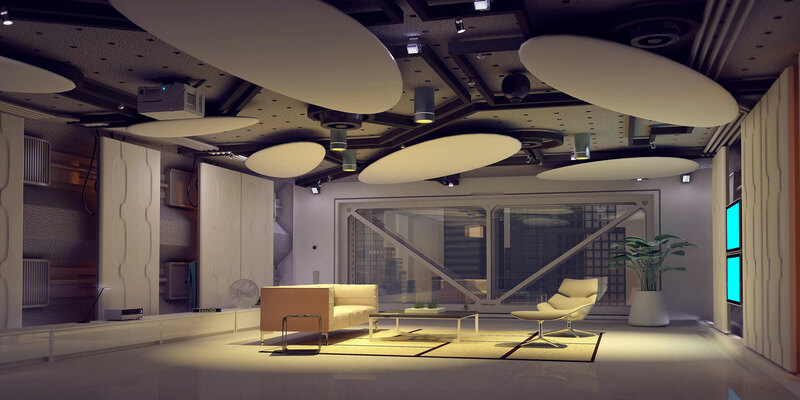 It uses SketchUp features such as textures, background, colors and shadows to achieve impressive results. Its simple interface cuts the learning curve to minutes instead of days. Make an impression without the pain! 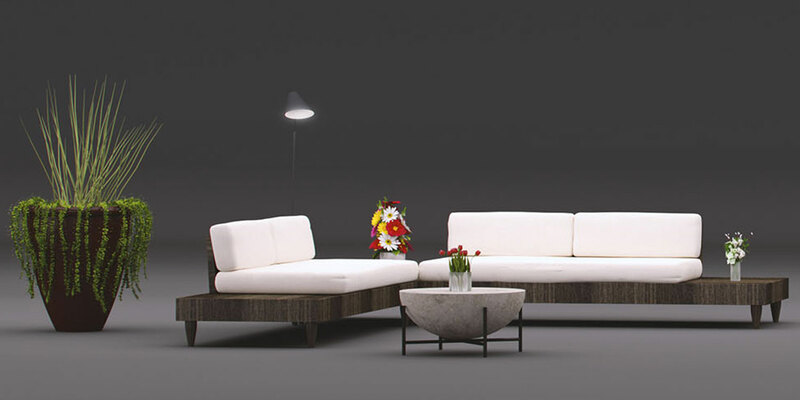 With SU Podium you can quickly turn your SketchUp scenes into a photorealistic rendering. Because it runs inside SketchUp Pro, it makes use of various parameters from your model, so you do not need to set this up separately first. Because SU Podium uses the features of the SketchUp model, you do not really have to set that much. If you also use the materials and objects from the Podium Browser (render ready library for SU Podium), you really only need to press 'render' for a nice rendering! With SU Podium you can share your scenes with your customers in different ways. In addition to generating photo-realistic images, you can also create interactive 360-degree panoramas of your 3D models, so that your customer can look around virtually! SU Podium is equipped with the following functionalities to offer you simple, but high-quality rendering. SU Podium uses the setting from SketchUp Pro, like geometry, camera, sun, colors, textures, etcetera. In Sketchup Pro you can select a texture which you'd like to edit. The best way is to pick it out of SketchUp's Material browser or with the i-dropper tool. Once you have selected a texture, you can edit your material with reflections, refractions, bump and light power. Besides the Light Emitting Materials (see material properties), SU Podium offers you lighting options like omni lights, spot lights and sky light. Library with render-ready 3D light fixtures, objects (cars, furnitures, plants, trees, people and more) and high resolution textures, which can be downloaded from a web server directly into your SketchUp model simply by selecting and dropping items from the Podium Browser directly into your SketchUp model. Podium Panoramas is a tool to create 360-degree panoramas from 3D models, so they could be presented to customers in an interactive way. The panorama will be exported as a HTML code, so it can be presented on a website. Podium's generate script tool can now generate a .SCRIPT file that can be opened later on in OOPR. So, now you can change scripts between computers. The Podium Image Editor now has a defringe feature to clean up the edges of images rendered with a transparent alpha channel. Podium Image Editor now supports HDR file format. A new medium to store and share your panoramas created in SU Podium. You can upload your panoramic render directly from Podium Image Editor. An interactive preset comparison page that will be accessible from the options dialog. Very helpful to see presets work in SU Podium. The unexplained "unknown symbol" message that produced black images or images with camera view facing in the wrong direction, has been fixed. The problem with editing values for point ligths and spot lights has been fixed. SU Podium 2.5.1 Plus is up to 50% faster than v2.5 Plus. Shadow casting can be toggled on or off for specific items. SU Podium 2.5 Plus is now much faster because of a switch from Ruby to C++. Because of this, geometry will be processed and exported to Podium's ray-tracing engine much faster. Larger models can be rendered up to 10x faster! This often requested feature has been introduced to render SketchUp sections. This feature is only availalble in the 64-bit versions for SketchUp Pro 2015, due to issues with memory on 32-bit. Support for TIFF-textures and several fixes to texture and material issues, like UV distortion, flipped textures and 'Unknown symbol' messages. This is where light waves bend when passing through a material or bouncing at it. Add bump maps to your material to create a subtle effect on it. Use the sky to illuminate your scene by controlling the sun light exposure and intensity. Render your scene with a transparent background so you can easily add your own sky background to the rendered image. Render your scene by removing all textures and render it with the same plane color. It is an easy way to present a first concept or a volume study! Video's, manuals, tutorials and more. Everything you need to get you started with SU Podium. Get more out of SU Podium with these add-ons. Podium Browser is a SketchUp Extension with extra 3D light fixtures, 2D face-me plants, 3D plants and high-resolution materials, which you can drag directly from a web server into your SketchUp model. These objects and materials are already 'render-ready' for SU Podium, allowing you to dress up your scene quickly and easily. The Podium Browser also has a Paid Content section, with thousands of additional light fittings, plants, furniture and materials. Look in the above table 'Prices' for the most recent price of the Paid Content of the Podium Browser. Podium Server is a standalone application that resembles the SU Podiums Render Manager, but does not require installation of SketchUp. It can read in and render the .script batches from SU Podium. The ideal way to put multiple scenes from a single scene (eg by GenerateAll) or to place renders from different workstations in 1 queue and render them in a batch. Look in the above table 'Prices' for the most recent price of Podium Server. 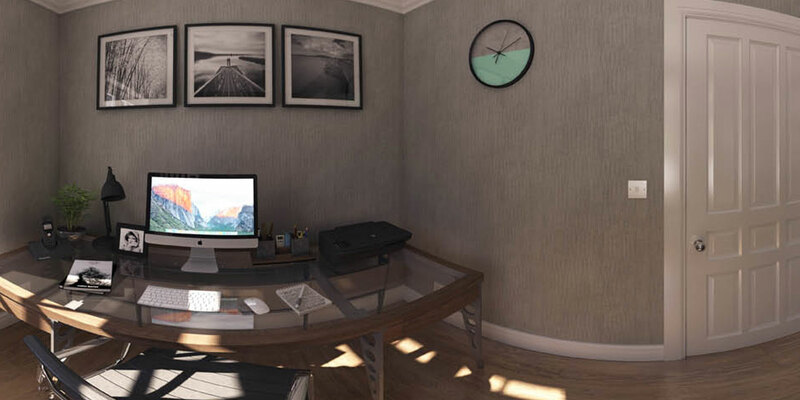 ProWalker GPU and Podium Walker Standard are photo-realistic visualization plug-ins for SketchUp that enable the user to quickly and easily create high-quality images and animations from SketchUp. (Pro)Walker supports all SU Podium material properties, Browser objects and lighting. ProWalker GPU is only available for Windows PC's with a powerful hardware configuration (see system requirements below). For Mac and less powerful PC's, we offer Podium Walker Standard. The latest SU Podium video tutorials to get you started. Would you like more information about SU Podium?